The danger of ‘trojan’ dogs from abroad bringing disease, infection and even rabies into the UK has been highlighted by Kevin Wood, our clinical director. Kevin wants to raise awareness of the increase of stray dogs being rehomed in this country after being rescued from pet sanctuaries on the continent. He said the illicit importing of other dogs into Britain, by-passing the rules and regulations of the UK Pet Travel Scheme, is another threat to our domestic pets. We are supporting the British Veterinary Association’s call to restrict the movement of dogs from countries with high rabies risk and countries endemic for diseases which aren’t prevalent in the UK. Kevin said: “A ‘trojan’ dog is a stray dog which has been brought into the UK for rehoming without a clear health record or with no health history at all. 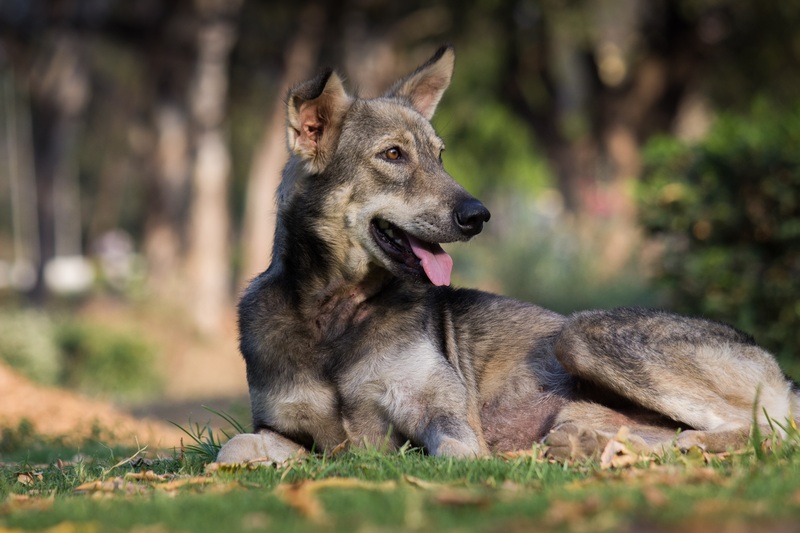 “These dogs are a big worry because there is a real risk that they are carrying infections which are common across continental Europe, and further afield, but which are not present in the UK. “These infections could then cause serious and fatal diseases to dogs here in Britain and some can even infect humans. Kevin said animal lovers should think twice before adopting a foreign dog. “People should consider the potential consequences of rehoming a ‘trojan’ dog because it could do more harm than good,” he added. “We’d certainly advise anyone looking to adopt a rescue dog to use UK rehoming charities or welfare organisations.